Easy Day Thailand Tours - Not just a Tour Agent! How much do you love to travel? Most people answer stems from the joy of new experiences and meeting new people also seeing amazing sights tasting new and different cuisine. We at Easy Day Thailand are no different, not only do we love to travel and try new and exciting experiences we love to talk about it and to pass on our knowledge of not only Phuket and the surrounding islands but also of all of Thailand. 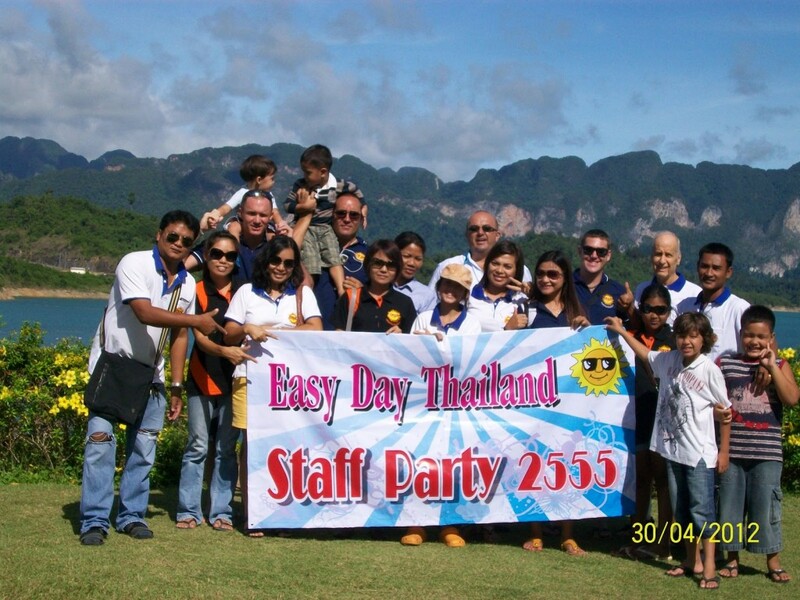 You see we at Easy Day Thailand are not just a Travel Agent, we have gone way beyond that, in fact, we have put our money where our mouth is and invested heavily. Invested in a convoy of Tour buses as well as our own small fleet of Speedboats, also we own MV Sai Mai which is our luxurious Snorkelling and Diving Boat. We enjoy a quality relationship and reputation with our guests both old and new and further-more, we hold loyal relationships with local hotels, tour operators alike to provide you with the ultimate Thai travel experience, yet with all the personalized attention of a boutique agency & tour operator. Our well-travelled and experienced staff, not only do we know our guests by name, we really provide to the needs of guests. We pride ourselves on offering our customers a dedicated and personalised service. Our knowledgeable Easy Day team are here to do all the hard work of sourcing the right holiday packages at the best prices for you, so you just sit back relax and enjoy your time here with us in Phuket Island. 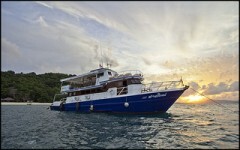 We offer a wide and diverse selection of Day Tours/Day Trips and overnight trips, sightseeing packages in Phuket Island. Places such as Phi Phi Island, James Bond Island, Koh Panyee, Phang Nga National Park, Phuket Town tour, Krabi Tour, The Similan Islands, Racha/Raya Island, Coral Island, Khao Sok National Park, Khao Lak and much more. Our detailed easy to use website offers the latest and up to date travel and tour information available on all the Tours, Trips, Adventures, Shows and other activities in Phuket and surrounding areas. We guarantee the highest levels of customer service, so for a more detailed look and additional information please contact us and let us know what we can do for you.